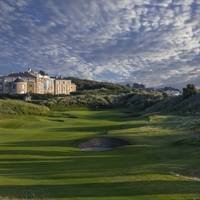 No matter which area of Ireland you choose we are confident that you will experience great golf, stunning scenery and unrivalled hospitality. 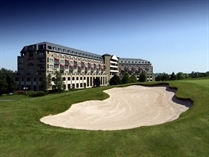 A warm Irish welcome is always offered at all of the hotels we have carefully selected. 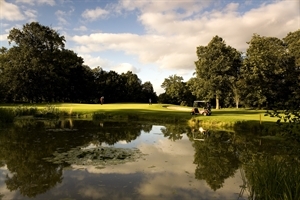 With many resort courses providing the chance to play where you stay, you can relax and enjoy your golfing break in the surrounds of some extremely beautiful golf scenery.